The United States provides billions of dollars of emergency food and medical supplies worldwide. The government relies on private contractors to help store, process and deliver aid packages. Today, one of those contractors has been found liable for price gouging taxpayers. Judge Barbara Jacobs Rothstein found that Jacintoport International LLC overcharged the government by over one-half million dollars. The story begins with John Raggio, the CFO of a company called Sealift. An accountant by trade, Raggio knows all about billing and the maritime shipping business. His company owns 10 ships that regularly ferry humanitarian food aid worldwide. Sealift uses Jacintoport for warehousing and stevedoring services. 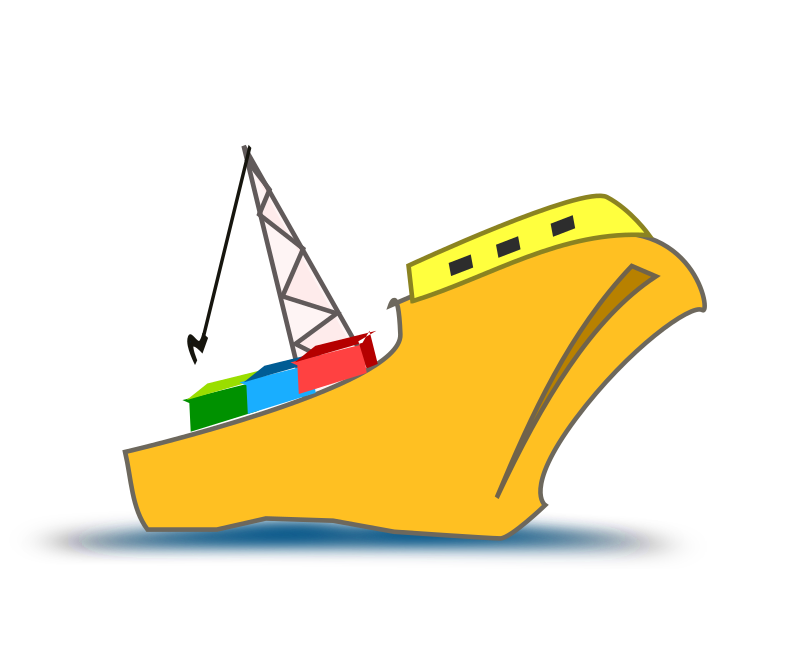 A stevedore is someone who loads and unloads ships. Jacintoport is based in Houston and operates much of the port facilities there. Raggio noticed that Jacintoport was overbilling for its port and stevedoring services, sometimes by as much as 20%. 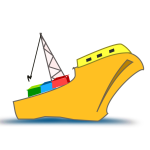 The scheme was tough to discover because Jacintoport bills Sealift and other shippers who in turn bill the nonprofits supplying the food who then bill the government. Since Jacintoport didn’t bill the government directly, it thought it could avoid being caught. Wrong! Overcharging the government – that means taxpayers – for processing humanitarian food aid limits how much aid can be delivered to those in need. Because budgets are limited, overbilling for shipping limits how much money can go to actual food. During the years that Jacintoport was overbilling the government, the U.S. Agency for International Development (USAID) was busy trying to help people suffering from famine in Haiti, Burma, Sudan and other impoverished countries. Instead of helping those who were needy, Jacintoport became greedy. Under that method of reasoning, however, any contractor could simply raise its rates and ignore contracts. Can you imagine your landlord or mortgage company raising rents or interest whenever they feel like they can get away with it? Of course not. In our opinion, Jacintoport got caught red handed. Instead of trying to justify their poor and illegal behavior, they should simply pay up. Greed is everywhere. When taxpayers get stuck footing the bill, the federal False Claims Act offers a remedy. Under that law, whistleblowers like John Raggio, can file a sealed lawsuit under the Act and receive a portion of whatever the government collects from the wrongdoer. The False Claims Act provides incentives for whistleblowers to step forward and report fraud. It also contains strong anti-retaliation provisions to protect whistleblowers. To qualify for an award, one must have inside information about fraud involving government funds or programs. The whistleblower – called a “relator” – files a sealed complaint in federal court. While sealed, the complaint remains secret. Ultimately, the case is unsealed and either the government or whistleblower’s own lawyers can litigate the case if not immediately settled.